Meet your OSHA-required 8-, 24-, or 40-hour HAZWOPER training requirements with HAZWOPER Training Program! You’ll have 17-Powerpoint® training sessions that will engage your employees plus with your comprehensive manual you have a training kit that cannot be beat! You even have quizzes and customizable certificates. You won't find a more thorough and effective course related to hazardous waste operations to help meet the employee training requirements of OSHA's HAZWOPER regulation (29CFR 1910.120). Your library includes 17 Powerpoint training sessions on DVD, a 200+page HAZWOPER training manual with tests, handouts, completion certificates and an electronic version of the manual so you can easily take everything from location to location even if you don’t want to carry the manual! Handy outline tells you exactly what to present and when to meet either the 8-, 24-, or 40-hour requirements! Meets the 8-, 24-, and 40-hour HAZWOPER training requirements! 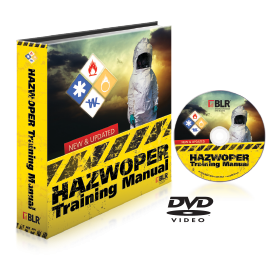 Just combine this comprehensive library with hands-on training to meet the 40-hour HAZWOPER training requirements. Without hiring expensive outside trainers. 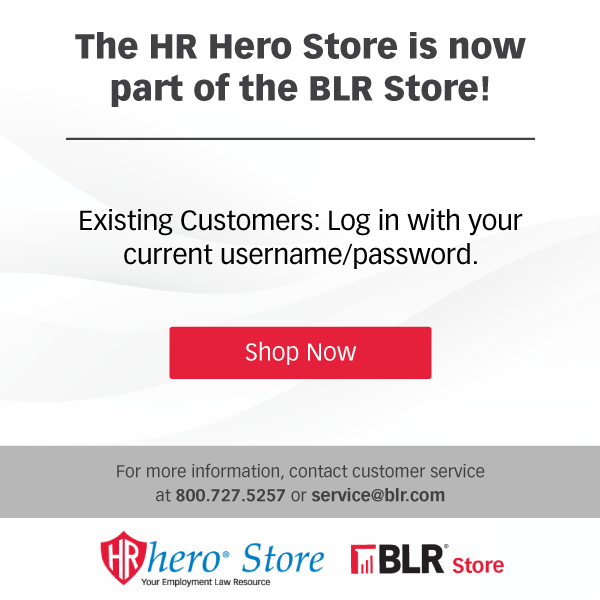 With ready-to-use and accurate training materials. ORDER YOUR TRAINING PROGRAM TODAY AND BE PREPARED!